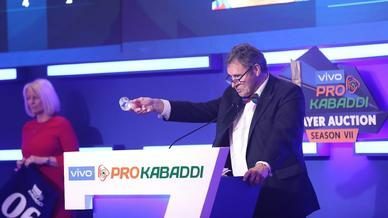 Christmas Day will serve up a rare matchup in VIVO Pro Kabaddi as Haryana Steelers take on Tamil Thalaivas, for only the third time ever, at the Netaji Subhash Chandra Bose Indoor Stadium in Kolkata on Tuesday, in what will be the final match for the two teams in Season 6. Both their previous encounters have ended with honours even, giving both teams an opportunity to score a first-ever victory over the other in this Inter-Zone Wildcard match. 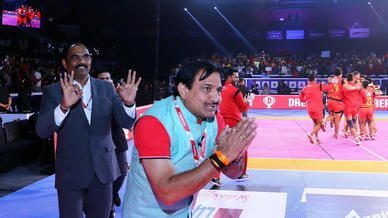 Their most recent meeting took place in the Mumbai leg this season, where Vikash Khandola’s successful raid in the dying moments earned a tie for Haryana Steelers. 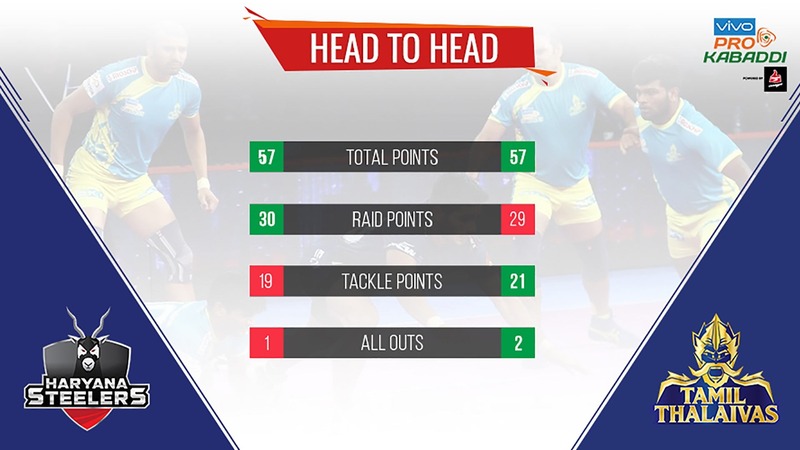 Head-to-head: Haryana Steelers 0 - 0 Tamil Thalaivas. 2 ties. 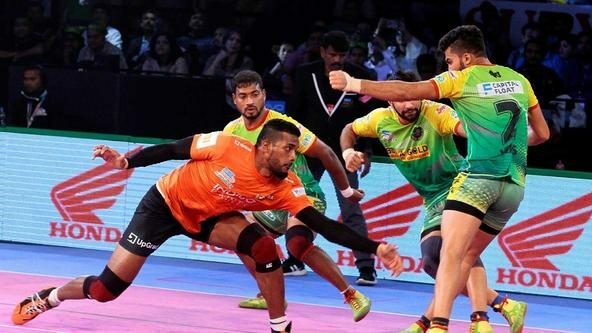 Both skippers, Haryana Steelers’ Monu Goyat and Tamil Thalaivas’ Ajay Thakur, have delivered a host of outstanding performances throughout this campaign for their teams. With just one game left in the campaign, both raiders will aim to finish the season with another big performance and help their side end the campaign on a positive note with a win. 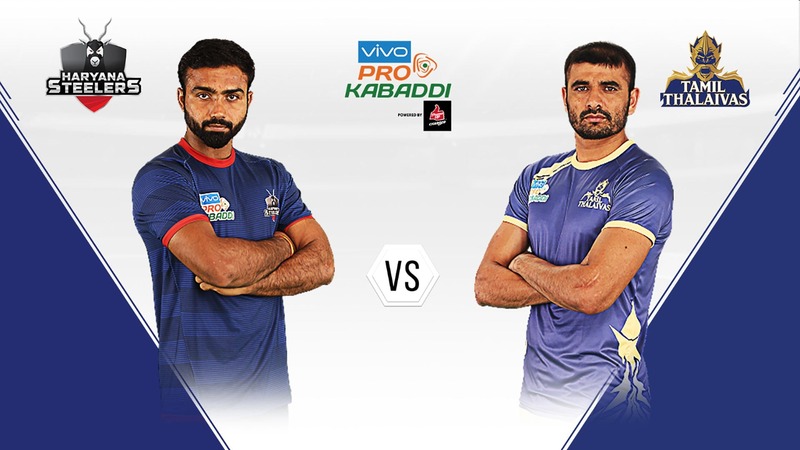 Ajay Thakur currently sits fourth on the list of Best Raiders in Season 6 with 186 raid points and, if he manages to add 14 more raid points to his tally against Haryana Steelers, Thakur will become only the second man in VIVO Pro Kabaddi history to have multiple campaigns with over 200 raid points. 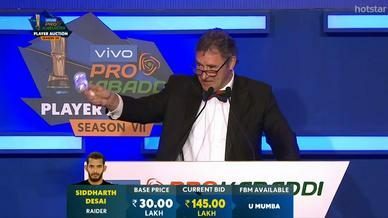 Meanwhile, Monu Goyat has notched up 144 raid points in Season 6 and will aim to score at least six more to reach the 150 mark for the second year running and boost his chances of finishing in the top 10 raiders of the season in back-to-back campaigns; having achieved that feat in the previous edition as well. 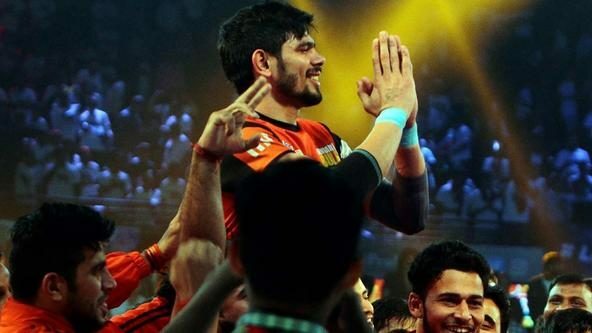 Vikash Khandola has had a campaign to remember in Season 6 as he leads Haryana Steelers in offence with 162 raid points at an average of 7.71 raid points per match with five Super 10s. In his previous outing against Tamil Thalaivas, the 20-year-old scored 14 raid points, including the final point of the match that earned his side a crucial tie. Khandola will be hoping to emulate that performance on Tuesday and help his side climb to the fifth place in the Zone A standings. Despite featuring in only 17 matches this campaign, Amit Hooda has clocked up 45 tackle points in the season at an average of 2.65 per game. The Right Corner could still reach the 50 tackle point mark for the second year running with a High 5 against Haryana Steelers. Haryana Steelers’ offence will surely keep Hooda’s hands full all night with two left raiders in their ranks, and the Right Corner’s performance against that raiding duo could play a major role in deciding the outcome of this fixture.